Vendor of Binartec CS433-H10 hub is Binartec. 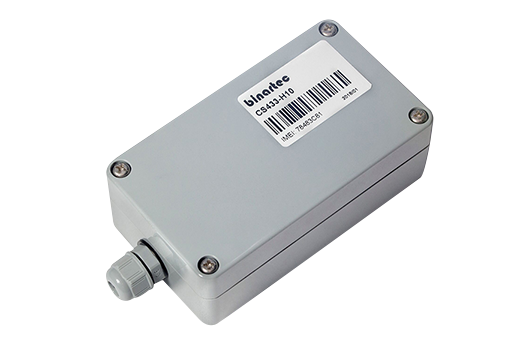 HUB receives data CS433-S10 from wireless sensors and transmits it to GPS tracker using RS232 and 1Wire interfaces. Ability to configure the device using software.